The US is urging allies to ban networking products from countries without independent court systems, an approach intended to block China’s Huawei and ZTE from competing for new 5G telecommunications networks in Europe and Asia. Rob Strayer, the state department’s deputy assistant for cyber policy, said in an interview that some European countries are signalling support for broader rules that would effectively freeze Chinese 5G products out of their markets. The US is engaged in a global campaign to keep Chinese tech companies out of advanced 5G networks promising faster connections, enabling uses such as autonomous vehicles and remote surgery. American officials fear that the Chinese government may force companies such as Huawei to incorporate software code or hardware that would allow Beijing to spy on the US or allies and disrupt sectors ranging from power to transportation and manufacturing in a crisis. “The most fundamental security standard, really, is that you cannot have this extrajudicial, non-rule-of-law-compliant process where a government can tell its companies to do something,” Strayer said Monday. Some European countries have dismissed US warnings that Huawei may enable Chinese espionage. 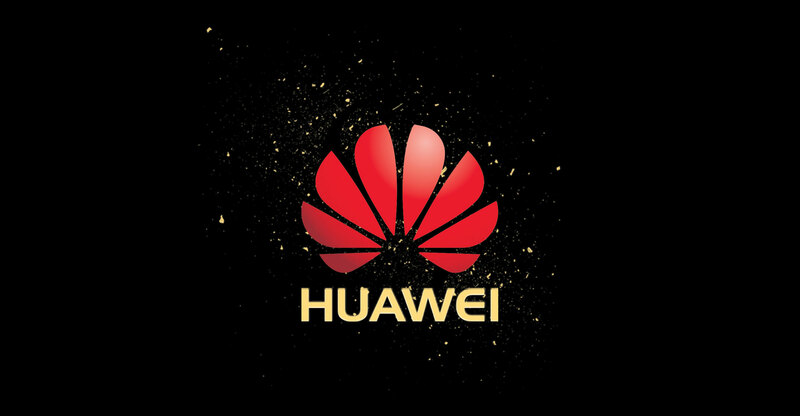 President Donald Trump’s administration has barred the use of Huawei equipment by US agencies and contractors and has been pushing its allies to take similar steps. The US points to China’s National Intelligence Law, which requires all its organisations and citizens to assist authorities with access to information. According to the Trump administration, that makes any Chinese company a potential tool for espionage. Many countries — including France and Japan — have baulked at directly targeting Huawei. China’s commerce ministry warned last month that Japan’s restrictions on Chinese technology could damage bilateral ties. 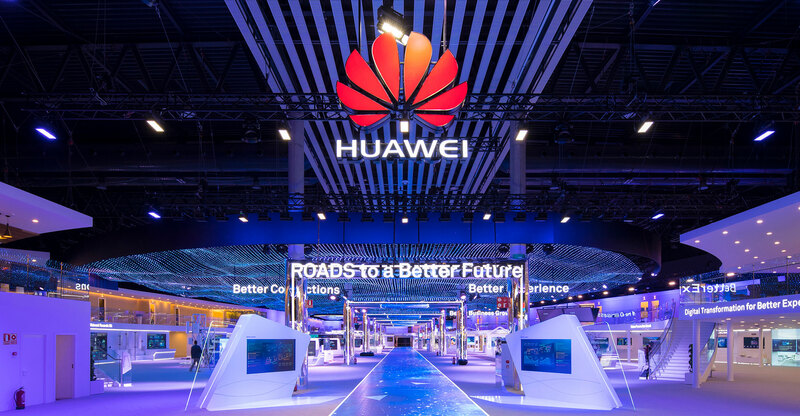 The US hopes that focusing on broad standards that don’t name Huawei but nonetheless block it would be more palatable for its allies, Strayer said. So far, not a single European country has followed the US’s lead. But Strayer, who has engaged in 5G diplomacy with dozens of nations, said the efforts are paying off. He praised Germany for making progress toward adopting strict 5G standards. The French parliament started debate this month on a bill that would subject equipment to tests that may be tantamount to suppliers handing over industrial secrets in order to be eligible to bid for contracts. “We want to see them apply that in a way that does end up — because of the way the laws apply in China — banning Hauwei and ZTE because they are part of a regime that doesn’t have the rule of law,” Strayer said. Huawei has rejected US allegations that its products may be used for Chinese espionage. If they don’t, the US has warned allies, sharing information on matters of national security could become complicated. “It will make it more difficult — much more difficult — if they adopt technology or use vendors that are not secure,” Strayer said. Australia, New Zealand and Japan have acceded to US requests to bar Huawei’s 5G equipment. Those allies have also banded together to provide aid to the Solomon Islands and Papua New Guinea so that they would reject a Huawei submarine cable carrying broadband connections, saying the line represents a national security threat at its connection point in Australia. The US is not in talks with Huawei — nor with China — to negotiate terms that would satisfy national security and cyber authorities in Washington, Strayer said. There’s nothing the company or the Chinese government can do to to convince the US that their equipment is safe, he said — not even turning over all Huawei or ZTE code to the US for inspection. Previous ArticleDo we really own our digital possessions?